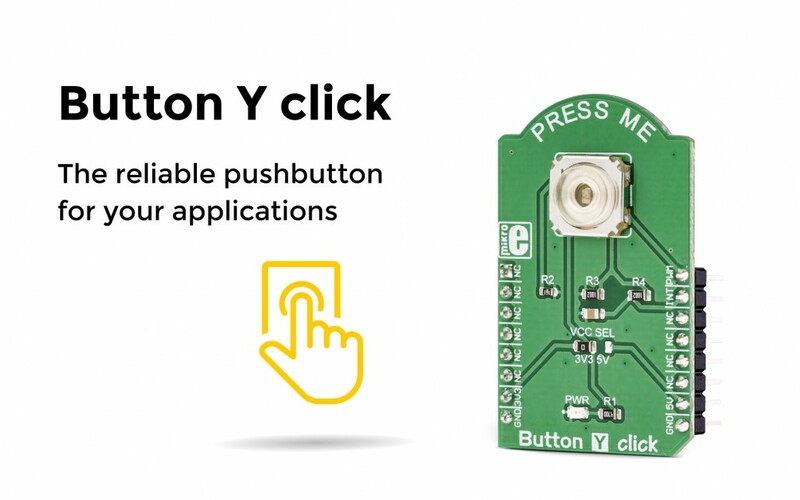 If you’re working on a project that uses low power electronic applications, and in the need of a push button, Button Y click is a perfect solution. Various designs often call for a tactile switch (or push button). Among them are control boards, user input keys, activators, etc. Push button sounds quite simple, but it does need to fulfill a set of requirements. It needs to show mechanical endurance while retaining its specifications. Push button has to have predictable bouncing time, a very low ON resistance, very high OFF resistance. Finally, it needs to fulfill aesthetical requirements. Button Y click has it all.